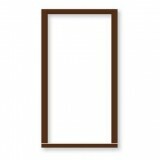 We stock a wide range of Door Frames, Fire Frame, Red Deal Door Frame, Walnut Door Frames, Hardwood Door Frame, Adjustable door frame. 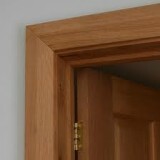 Veneered door frame, Deanta door frame and solid oak door frames. 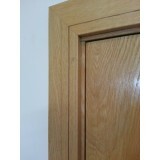 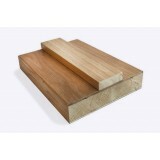 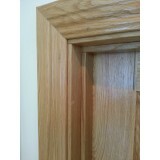 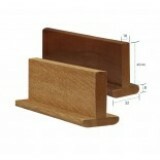 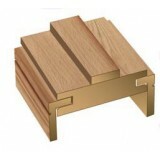 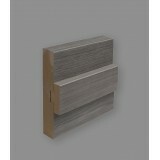 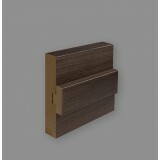 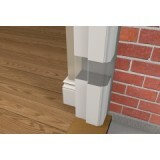 Deanta Oak 132mm Veneered Door Frame comes with a lacquered surface Available sizes 132mm x 32mm .. 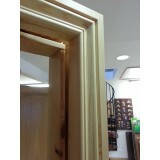 Double door dividers, also known as T-Rebates, T Lipping or T Sections. 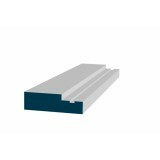 Will suit 40mm or 44mm th..
FD30 Minute Fire Rebated Door Frame 15x4mm groove 107mm Single Pack contains 2 Lengths (2.1m) &am..
FD30 Minute Fire Rebated Door Frame 15x4mm groove 132mm Single Pack contains 2 Lengths (2.1m) &am..
FD30 Minute Fire Rebated Door Frame 15x4mm groove 144mm Single Pack contains 2 Lengths (2.1m) &am..
Oak Adjustable Door Frame (Engineered) & Architrave Set ​Available in 3 styles. 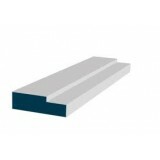 Moulded, Shak..
Primed Frame & Architrave Set Pack contains 132mm Rebated Door Frame & 69mm Chamfered or ..
107mm x 69mm Primed Rebated External Door Frame Single Door Pack 2 x 2.1mtr & 1 x 1.05mtr ..